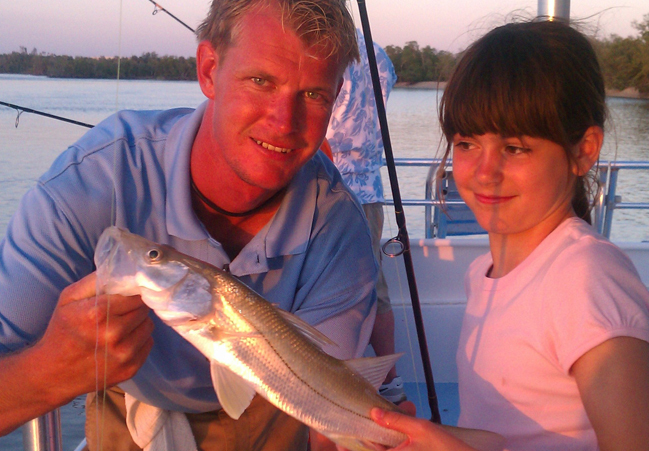 Join us for a sunset fishing adventure the whole family will enjoy! 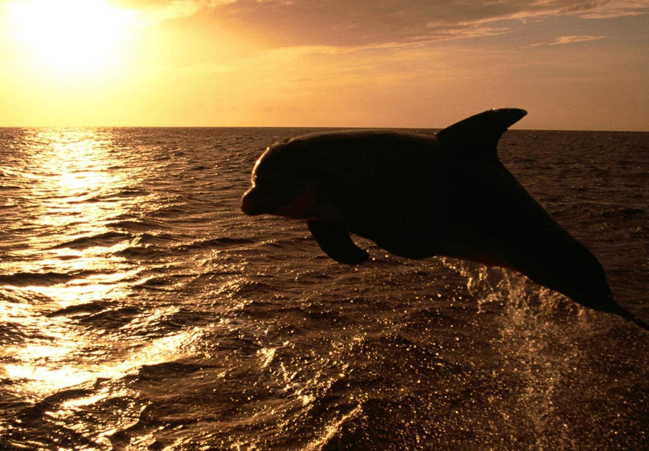 Experience Naples' spectacular sunset while you and your family or friends fish for Grouper, Snook, Red Fish, Trout & more. 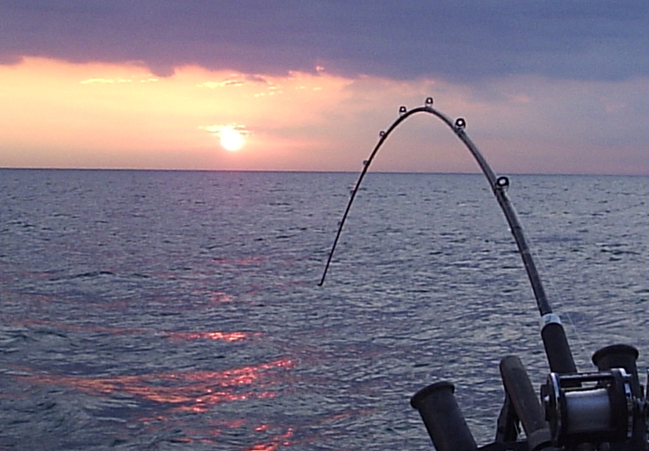 Fish the calm bay, go off shore or charter your own private sunset fishing excursion!